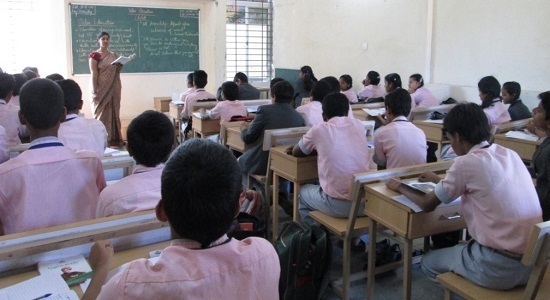 Keeping in tune with the vision and mission of Aradhana Academy, the environment in the College is such that guidance and counselling is given to students at every stage of their life in Aradhana. While Academics is given importance, equal stress is laid on the values imbibed by the students at this particular stage of their life. Students can make or break their life at this very delicate stage of their life. Hence lot of importance is given to making them not only physically strong but mentally strong human beings. As Dr.Abdul Kalam said: “All birds find shelter during a rain. But Eagle avoids rain by flying above the clouds, Problems are common, but attitude makes the difference”. The aim of education is the knowledge not only of facts, but also of values. With this in mind students are inculcated with values, with regular value education classes. Value education also teaches us two things – how to make a living and the other, how to live. We realize the importance of communication in the current scenario. Hence we have introduced a separate class for English Communication when children are specially trained in reading, vocabulary building, writing skills, public speaking skills and spelling. 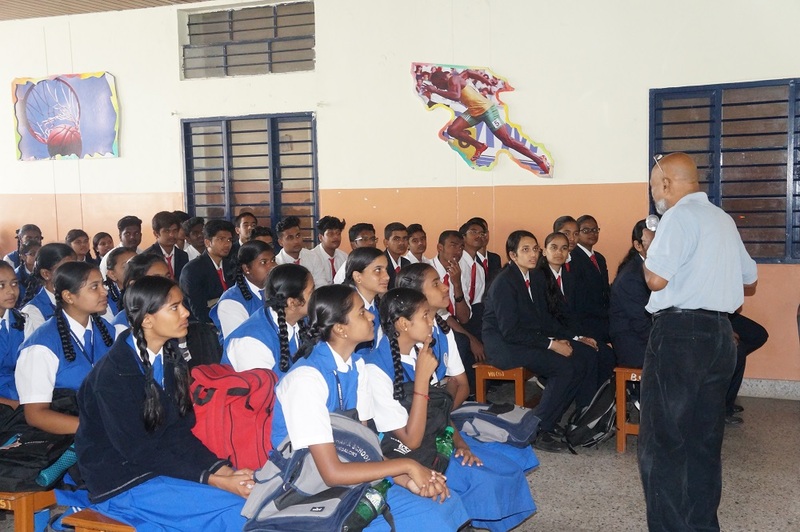 The college also conducts Career Guidance Sessions in order to create an awareness among the students which career may be chosen in accordance with their aptitude and interest.